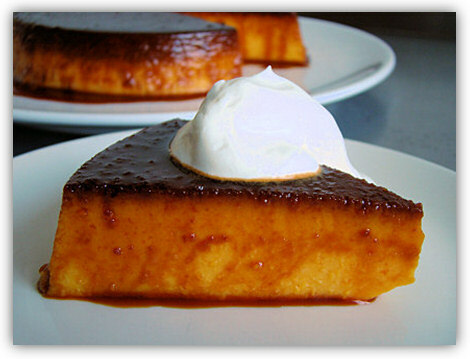 Here’s the newest addition to the dessert list… Pumpkin Pudding with a yummy caramel sauce. 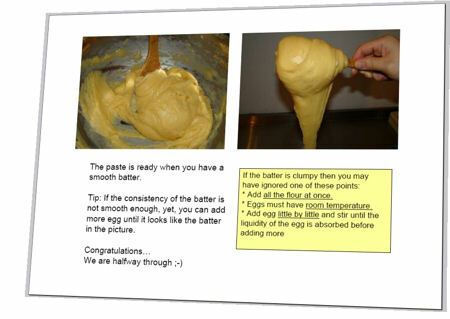 Want to do this at home? 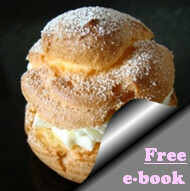 Download the Pumpkin Pudding recipe guide (ebook) below and follow the step-by-step instructions.